Virginia began exploring a Watershed Resources Registry with staff from the US Environmental Protection Agency (EPA) Region 3 in August 2015. 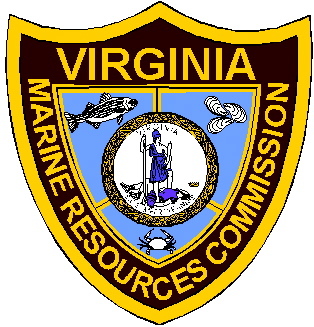 Subsequent meetings included Virginia’s Department of Transportation, Department of Environmental Quality, and Department of Conservation and Recreation (DCR), Virginia Marine Resource Commission, US Army Corps of Engineers, Norfolk District, Virginia Bureau of Inland Fisheries, and others. 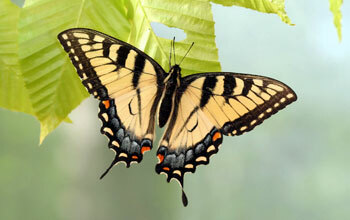 The Virginia Wetlands Catalog, created by Virginia DCR, provided an important initial framework which was incorporated into the collaborative effort to build the suitability models. 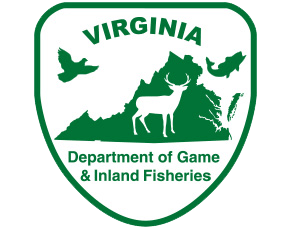 Get more information about the spatial analyses and factors selected by the state of Virginia for their models.